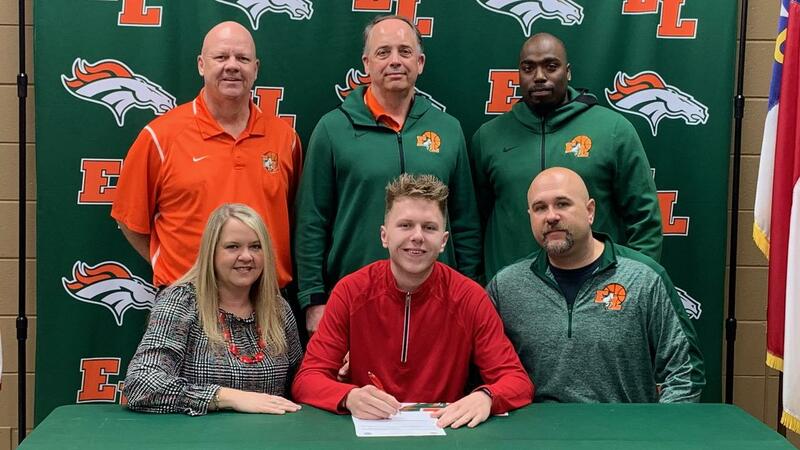 HICKORY – The first signee for the recruiting class for men’s basketball in 2019-20 at Catawba Valley Community College (CVCC) is East Lincoln High star John Bean. The Red Hawks announced Monday in a press release they’ve added Bean, a 6-foot-3 forward who averaged 14.8 points, 3.3 rebounds, 2.9 assists and two steals this season for the Mustangs. East Lincoln went 29-3 overall, 13-1 in the South Fork 2A and reached the state’s Final Four in 2A. A two-year captain as a junior and senior, Bean finished his prep career with 1.093 points, 409 rebounds, 246 assists, 145 steals and 29 blocks. He played on teams that won three conference regular-season titles, two conference tournament championships and made four 2A playoff appearances, including a 2A state championship appearance as a freshman. East Lincoln went 101-19 overall and 51-5 in conference play in Bean’s career. 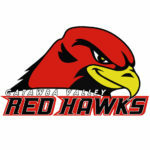 “We are very excited to have John join our CVCC men’s basketball team,” Red Hawks head coach Bryan Garmroth said in the press release. “He comes from a very successful high school program at East Lincoln. Bean joins a CVCC team coming off ones of the best seasons in program history, finishing 22-9 overall and earning a national ranking for the first time in school history.